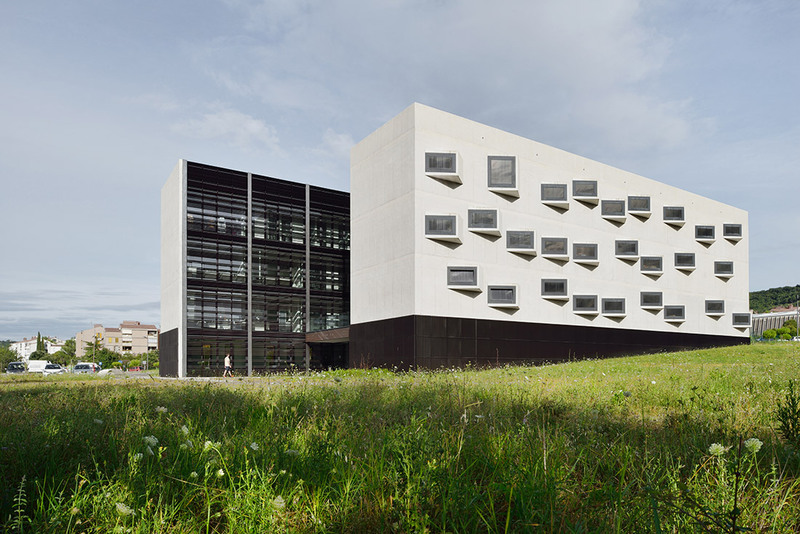 The Livade 1.0 building is only the first out of four equally designed interconnected faculty buildings as a faculty core of a broader concept of University campus Livade in Izola, a winning competition project in an open public competition in 2006. 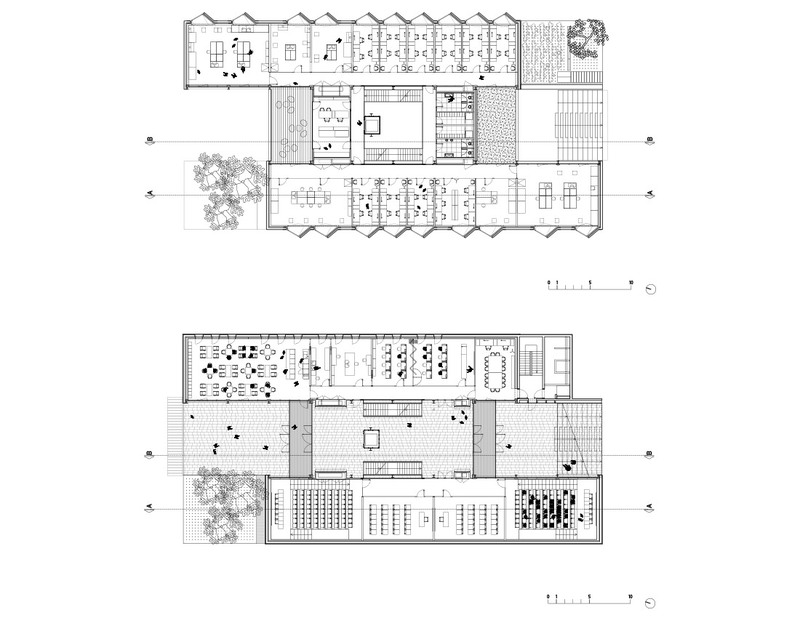 It is organized as two shifted concrete narrow volumes with laboratories and offices connected with a central, multi-storey, naturally lit atrium. 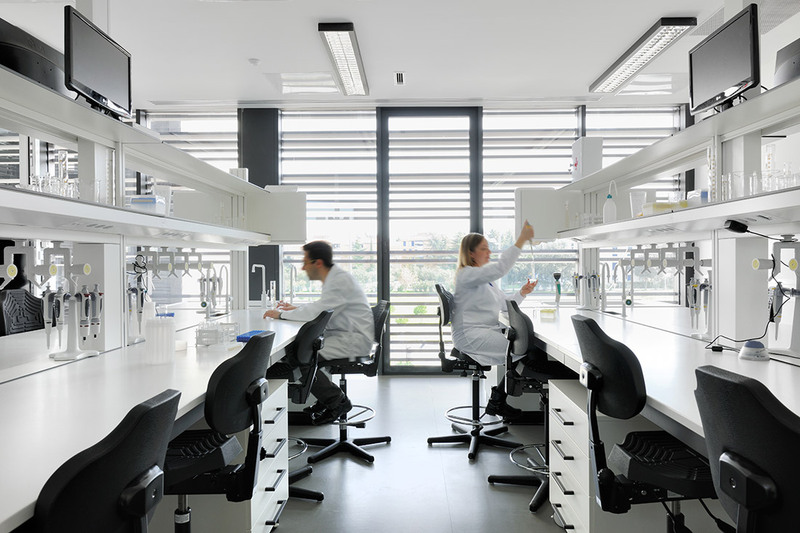 Systematic approach allows for flexibility regarding the size and distribution of several laboratories, smaller seminar rooms or office spaces. All communication is organized within the central atrium to forge necessary interaction of the researchers, students and their mentors. 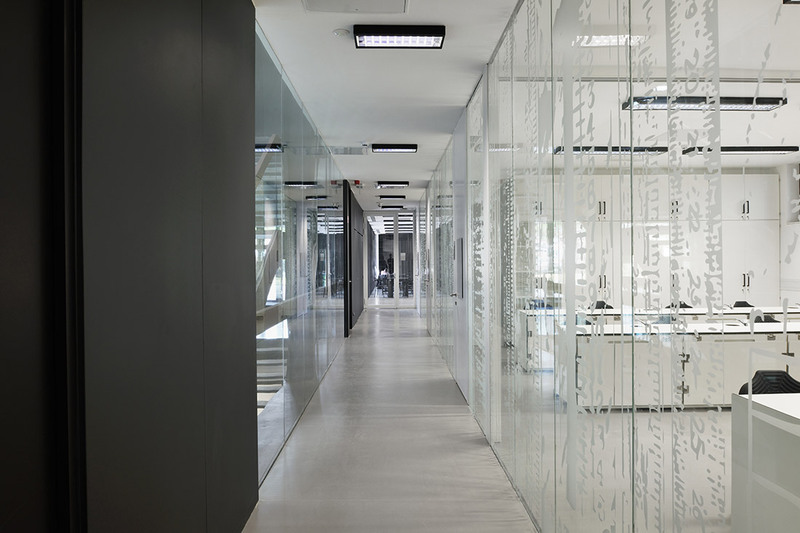 The programs are distributed vertically from more to less public: lecture halls – research labs – offices. 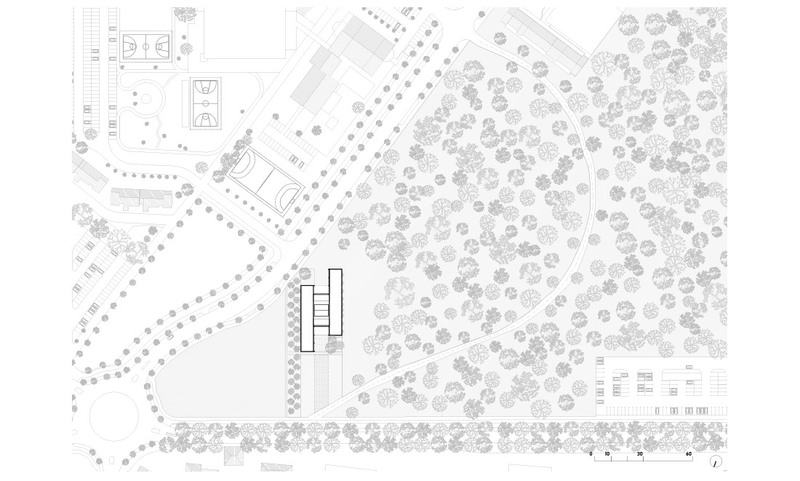 Common areas are set as extension of the communication part of the central atrium, offering the direct view towards the sea and the city. Clear structural and material concept follows the organizational system, wrapping the narrow volumes in concrete structure performing also as an industrial interpretation of the Mediterranean stone facades with special, distinct, extruded windows in contrast to dark custom-designed metal facade shading the glazed atrium in-between. The first science faculty building in the system of four interconnected volumes clearly defines the start of the larger whole yet to come. 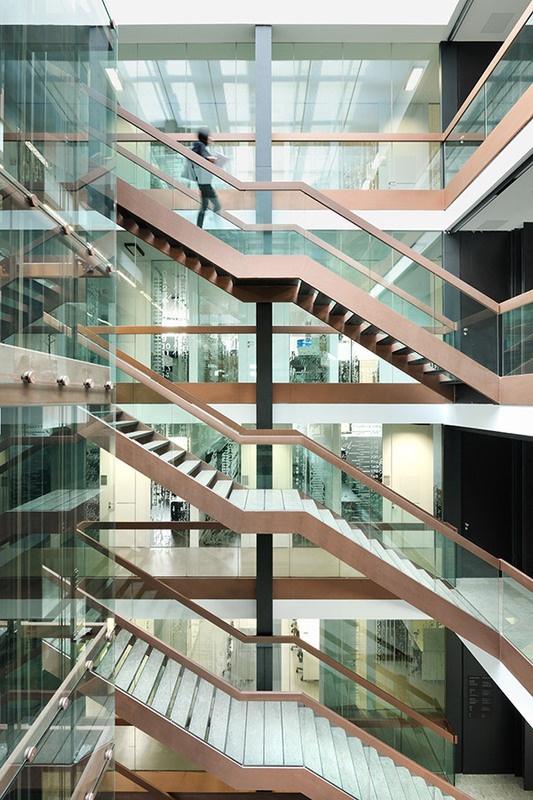 Specific organisation around light central atrium allows for inter-connectivity of the activities, while allowing public trespassing. 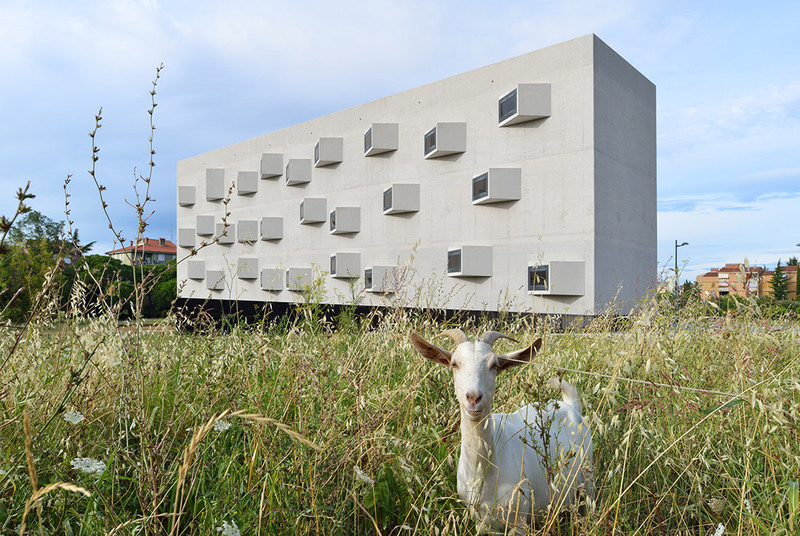 Explicit new spatial and material identity of this research and educational campus is further accentuated with custom pre-fab extruded windows directed to the sea view.